Build Your Skill Resources focus primarily on Microsoft Access tables, forms, queries and reports. 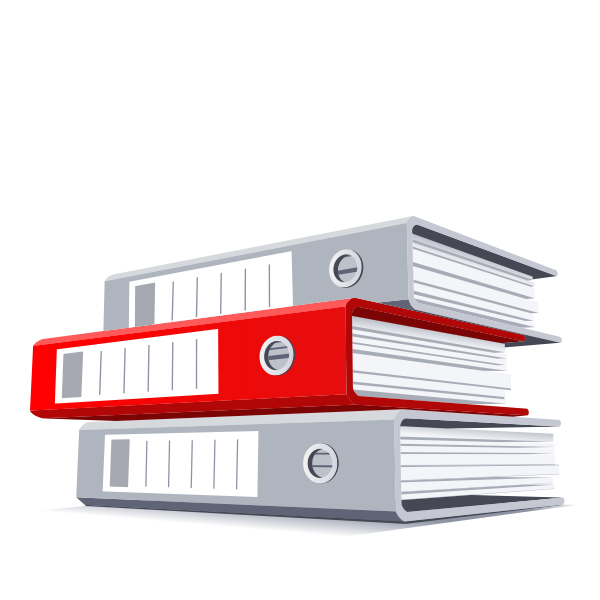 There are resources suitable for students with no prior knowledge of databases where they can practice creating and amending tables and filter specific information. 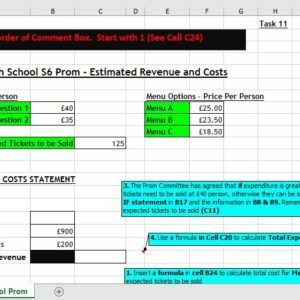 There are also more complex tasks for those working at an advanced level including aggregate functions and calculations in queries, forms and reports. Unfortunately, our Access resources cannot be “paperless”. 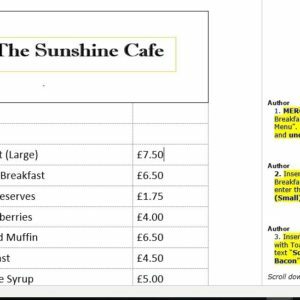 However, with each resource pack students will get step-by-step instructions for each task as well as a “Condensed Pack” that fits onto just 2 – 3 pages of A4. Each resource has been designed so that there are plenty of hints and tips for the first 4 – 5 tasks and thereafter they get progressively more complex with less help, to get students thinking for themselves. Basic query practice searching for specific text and sorting or descending on one field. See below for a full product description. Intermediate queries incorporating more complex criteria, eg searching between 2 values. See below for a full product description. Plenty of practice using the aggregate function (sum/count/ave/max/min) then add/subtract/multiply & divide calculated fields. See below for a full product description. Plenty of practice with basic Forms and Reports. See below for a full product description. More practice with Forms and Reports incorporating labels, sorting tables, queries and design view edits. See below for a full product description. 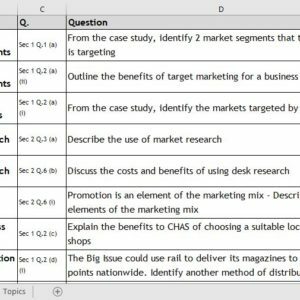 Aimed at Higher, lots of practice with forms and reports incorporating sub forms, design view edits, report grouping and summary, calculated fields in queries and reports. A list of all our resources and current prices.